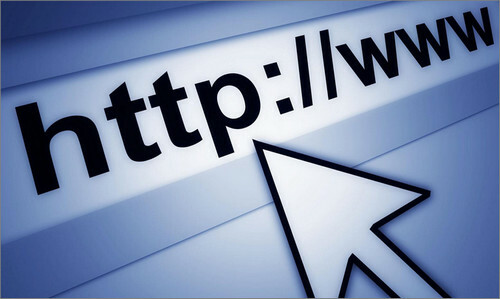 Sooner or later most computer users will experience some type of issue with their equipment. Most of these issues are minor and can be easily corrected. 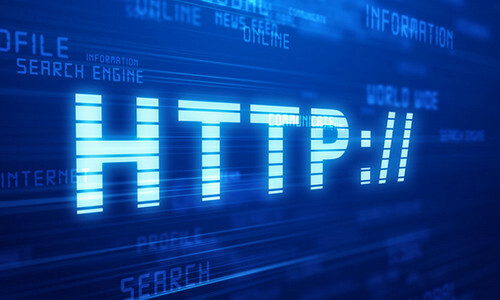 However, there are some major computer errors that has the potential to permanently damage a person’s PC beyond repair. 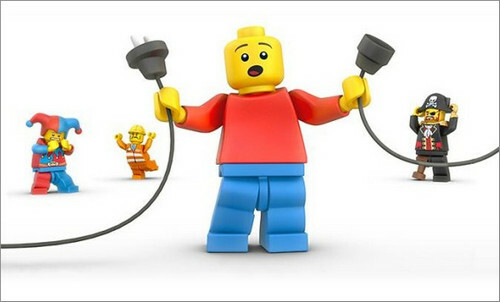 A driver power state failure malfunction is one type of computer error that can make an unit inoperable and cause people to lose important data and information. In this article I will explain what this problem is and the steps that can be taken to correct the Driver_Power_State_Failure issue for systems using Windows 7, 8 and 10. 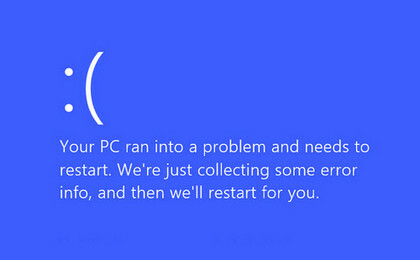 Normally, this issue can simply be resolved by restarting a PC unit. However, this simple solution does not always work. 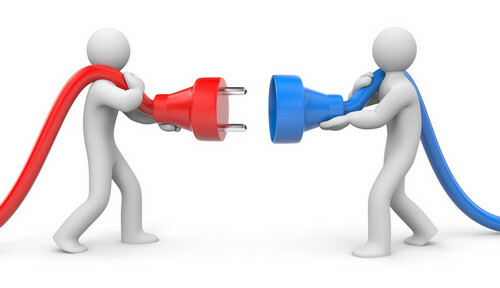 If a PC cannot overcome this issue with by restarting it, then there are two methods to solve the problem. Note – Each method requires you to be able to boot into the PC. If you can’t boot normally then you have to try to boot into safe mode. 1. After a computer has been shut down or turned off, restart the unit and hit the F8 while the computer is starting up. You must hit the F8 key once every second until the screen goes into safe mode. Once it does just use the arrow key to select safe mode. 2. Keep in mind that a computer using Windows 7 will display hardware information before running a memory test. Once these two processes have been completed an Advanced Boot Options menu will be available for use. You can then follow the instructions on screen to resolve any BSOD issues. Windows 8 and 10 can also be started in safe mode but in a different way. Press ‘Windows Key + R’ and then type in msconfig in Run box and press Enter. In the system configuration box click the “boot” tab. Once the boot tab has been selected check the “Safe boot” check box on the left and follow and then restart your computer. 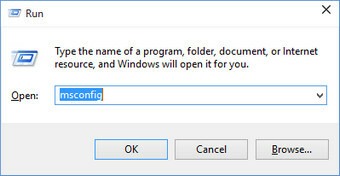 Remember that you need to disable this option again once you are done or your PC will keep restarting in safe mode. If you still can’t get into safe mode then check this article to see other options on how to enter safe mode in Windows 10. Once you are logged into Windows either normally or through safe mode, you can apply the methods below to get rid of the error. 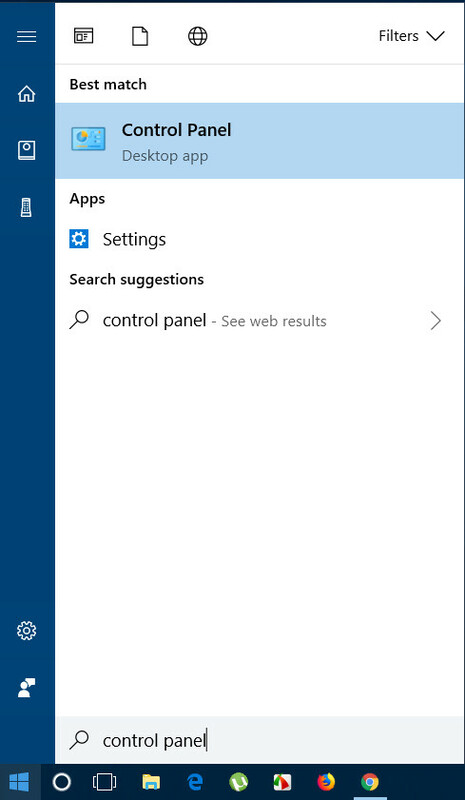 Press the Windows key from your computer and type in Control Panel then press Enter. Now select Small icons from the top right corner view options. Now click on Power Options from there. 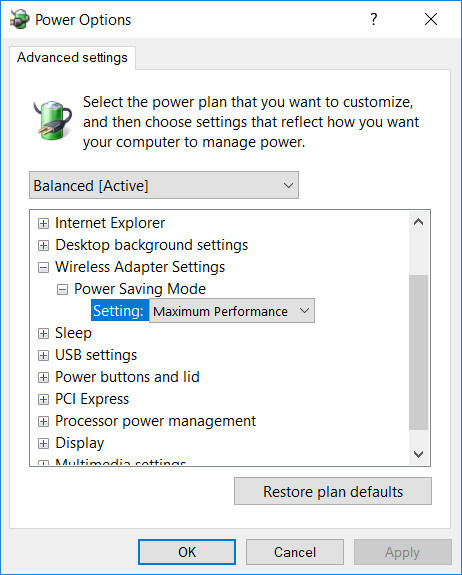 Click on Change Plan settings while Balanced is selected. After that click Change Advanced Power Settings. Expand Wireless Adapter Settings and under Power Saving Mode, select Maximum Performance. 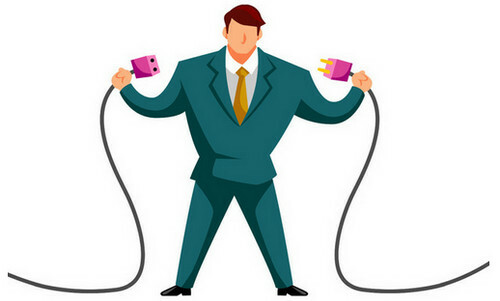 Now expand PCI Express by clicking the plus icon followed by Link state power management and then select Moderate power savings from the settings. Then click Apply and then OK.
Now restart your computer and check if you still get the BSOD error. If yes then follow method 2 given below. 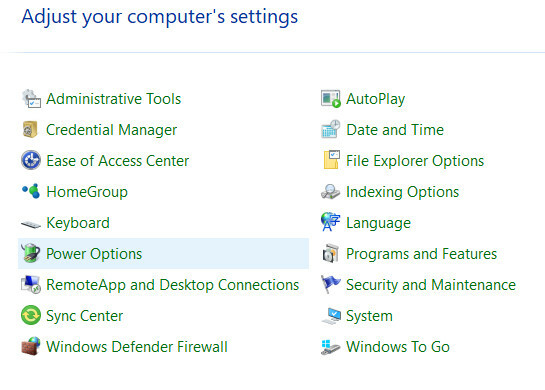 Windows 7 users navigate to Start >> Control Panel and then click ‘Device Manager’ under icon view. Windows 8 and 10 users can open device manager by pressing ‘Windows Key + R’ and then type in devmgmt.msc in the Run box and hit Enter. On the “Device manager” window, expand the category of the device that has some issues (usually the ones with a yellow icon). Otherwise you have to kind of guess which device driver might be causing the issue here. Once a list of drivers have been expanded, right-click the driver of the problematic device that is to be uninstalled. Then click “Uninstall” to remove the selected driver. Once the affected driver has been uninstalled, the computer will then need to be restarted for the driver to be completely removed. 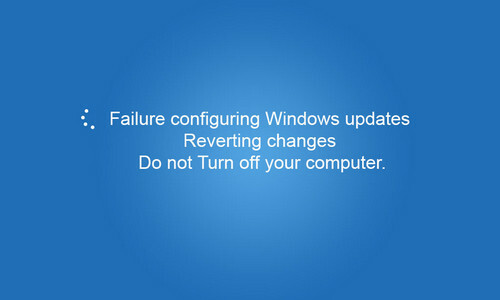 The best way to keep your drivers up-to-date is to keep the Windows updater on to prevent any future errors. You can also update a particular driver manually. Check out this post to see how you can turn on Windows automatic updater or manually update device drivers. 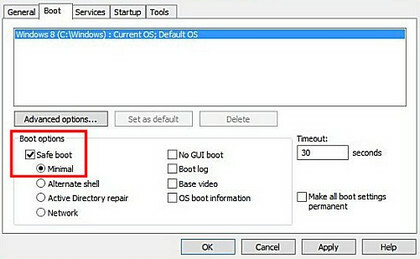 Performing these steps should fix the problem in Windows 7, 8 and 10. If the problem persists after this point, you computer might be experiencing some other major issues and you should contact the tech support guys nearby. I’m having the same problem. Asus Rog GTX 1070, EVGA Stinger z170 m-ITX mobo, 16gb corsair vengeance ram. maybe its a problem with the evga mobo. Hi Jared, here is what finally worked for me. 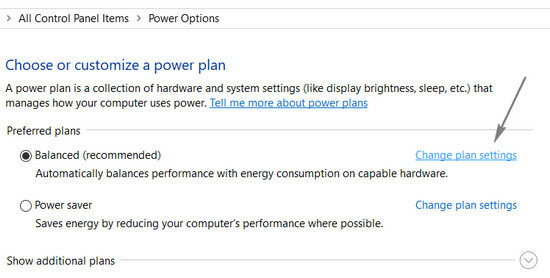 go to “control panel,” click on “power options,” click on “choose what the power button does,” click on “Change settings that are currently unavailable” if any of the box have a check mark uncheck them. Restart computer and hopefully it will not shut down again. The problem is these video cards and mother boards are so fast that they start up before some of the drivers wake up so the computer shuts down again to allow them to wake up. Let me know if this works for you. so it turns out i was able to “solve it” (havnt really done extensive testing due to me having to use my computer but it worked fine twice) by going to EVGA and downloading the new BIOS that goes with my MOBO. the alone seemed to stop it but i also went ahead and updated all the drivers for the chipset in device manager. (almost everyone found an update) now everything is running smooth as butter.